Joo Joo, in the space formerly occupied by Billy Sherman's Deli, cooks up traditional Korean fare with a side of karaoke. Menu items include bibimbap, bulgogi and Korean barbecue, with simmered beef bone marrow used in most entrées. 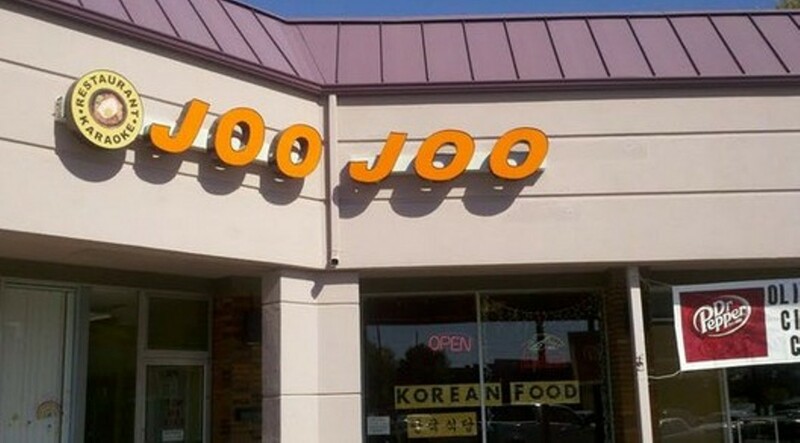 Joo Joo also offers free unlimited side dishes with every entrée. For those looking to belt out a few, Joo Joo offers private karaoke rooms.